HELLO, AND WELCOME TO ST. ANTHONY’S HOUSE CLONTARF! 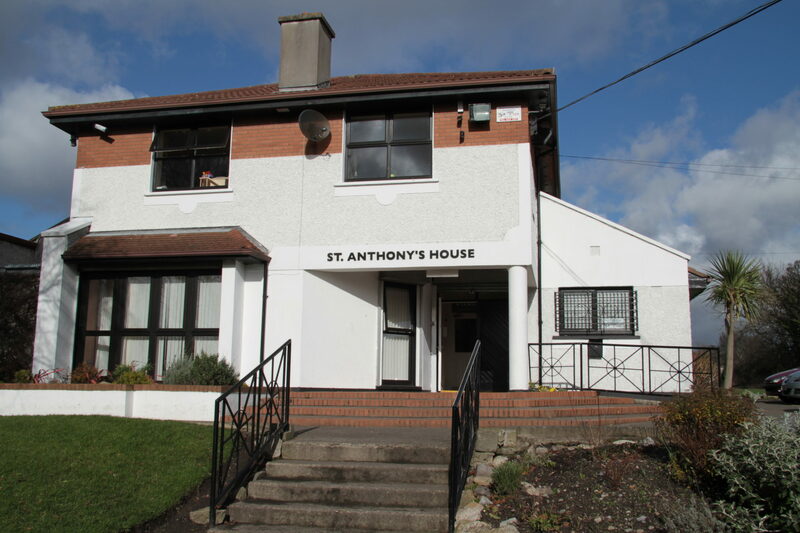 The premises attached to St Anthony’s Church, Clontarf is known as ST. ANTHONY’S HOUSE, which is our community centre. There is a variety of activities for which the centre is available. A list of classes and other activities that are ongoing in your local parish centre are given in another menu under Classes and Courses. Why not take time out for yourself and join a class; it’s a great way of meeting new people especially those who are new to the area. Morning tea is provided after 10 o’ clock mass each morning – please call in have a chat and make friends! We would like to take this opportunity to thank all our sponsors, FÁS and the Health Board Executive for their help and continued support over the years. Rooms and halls available for hire. The old church is newly renovated and available for hire.